Since its establishment in 1982, Research Products has been recognised as an innovator in the supply of hard surface and carpet cleaning solutions. These products are highly concentrated, making them very economical and helping to reduce freight and inventory. The range now includes a complete portfolio of products for commercial and industrial cleaning applications. 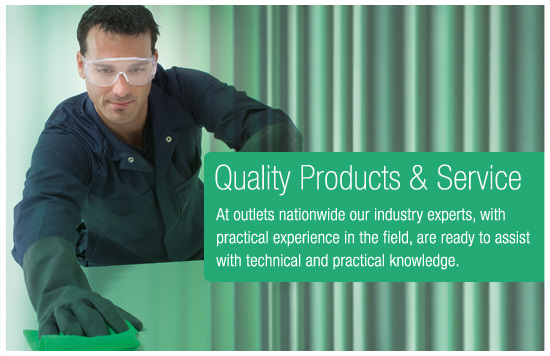 Research Product's team is driven to find solutions to any cleaning problem.